Dr. Yingying Chen joined GF Investments (Hong Kong) in October 2016. Dr. Chen has extensive investment and investment banking experience, as well as rich industry experience in healthcare sector. Previously Dr. Chen was a research scientist with Pfizer global R&D center in Connecticut. She later joined UBS New York in the global healthcare investment banking group. Dr. Chen has also worked at Deutsche Bank and RBS in Hong Kong. 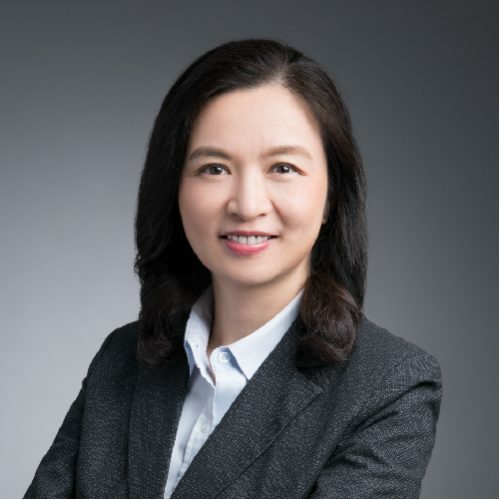 Prior to GF Investments (Hong Kong), she was a managing director and was responsible for investment and investment banking businesses at CMBC International (China Minsheng Bank International). Dr. Chen holds a PhD from University of Minnesota, an MBA from University of Michigan, and two BS degrees from Miami University.